Belief has compiled a selection of the top 15 destinations for weddings based on its Belief Awards. The Belief Award is an online contest created to celebrate wedding planners around the world. The main goal is to spread the talent worldwide and to honour the professionals’ knowledge and experience. Winners are selected by an array of experienced judges with adequate knowledge and experience within the wedding industry. For most brides-to-be, deciding where to get married has and will always be a stressful topic and tough decision to make. 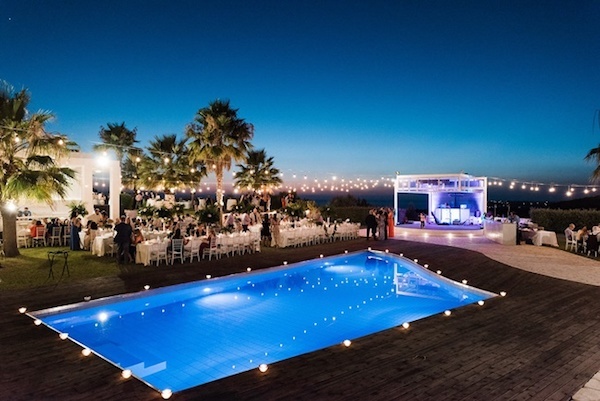 However, the latest trend in the wedding industry has been destination weddings. Lipari is one of the biggest of the Aeolian Islands in Italy. Its beautiful sea views and stunning landscapes make Lipari a perfect wedding destination. Its natural beauty speaks for itself and will definitely add romance to any wedding. Situated on Costa Rica’s central Pacific coast, Manuel Antonio encapsulates the beauty of a rugged rainforest, coral reefs and white-sand beaches. Its tropical plants add to its amazing aesthetic, perfect for a wedding day. This wedding destination definitely has a romantic style but also a touch of elegance. 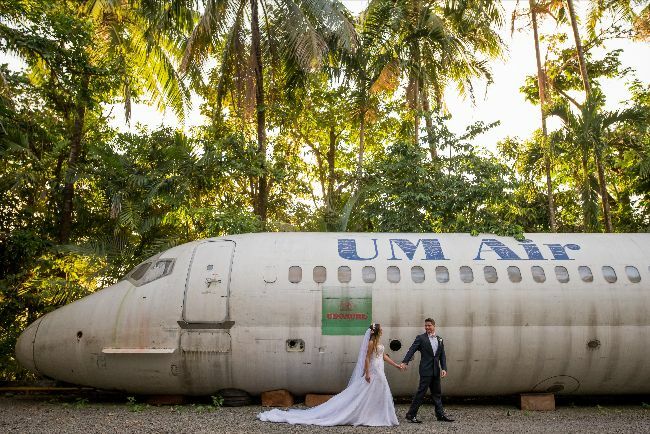 Looking for a unique beach wedding destination? Placencia is the perfect place. 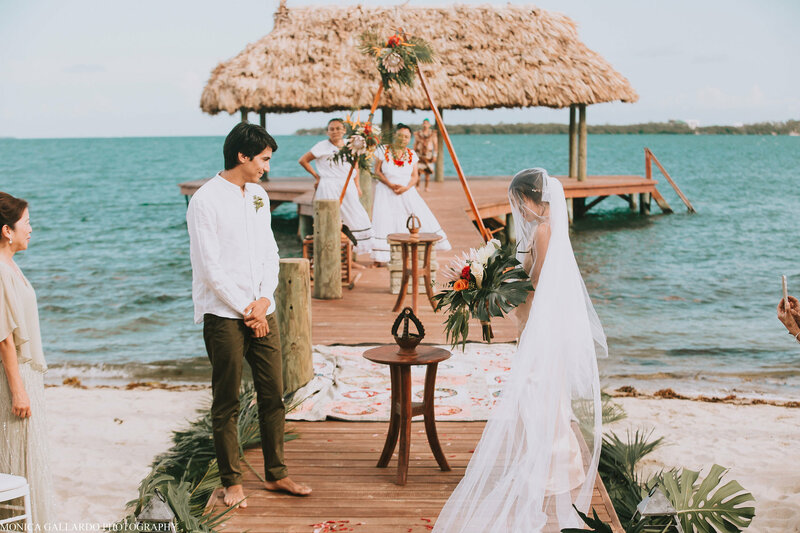 Situated on a beach resort on the Caribbean coast of Belize, this is where you’d want your wedding day to be. Perfect sea views and stunning palm trees are all the decor you’ll need. 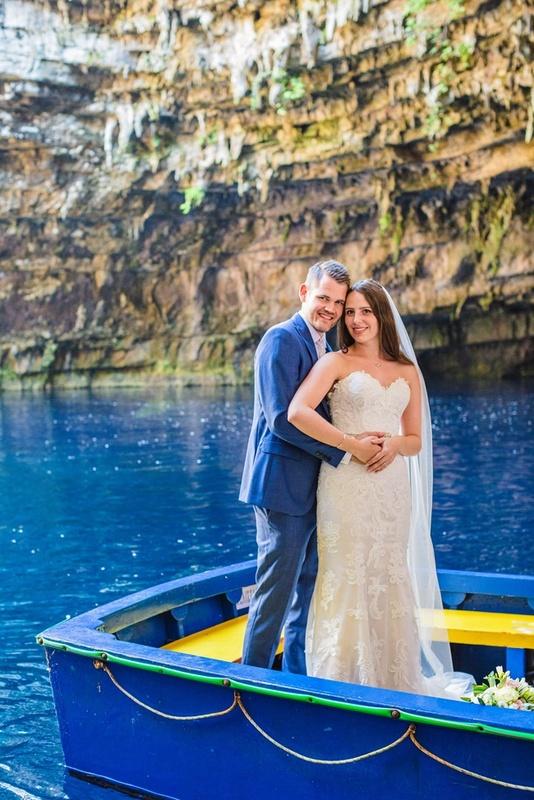 An island west of mainland Greece, in the Ionian sea, Kefalonia is a beautiful wedding destination. Overlooking a harbour it would definitely add a touch of uniqueness to your special day. 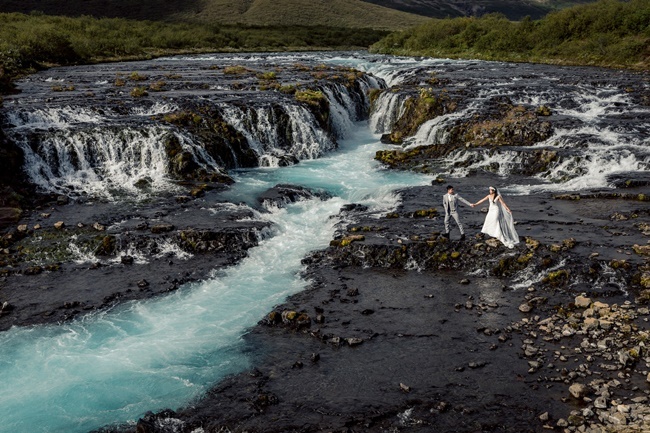 If you and your partner are more adventurous and love the thrill and rush of exploring, the Bruararfoss in Iceland is the perfect location for your wedding day. Its spectacular waterfall views speak for itself, adding nothing but nature’s beauty for amazing wedding snaps of you and your loved one. 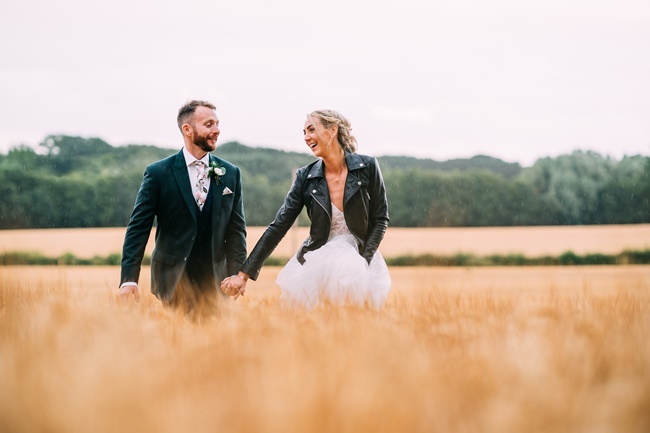 Looking for a chic and rustic yet stunning wedding destination? Playa Paraiso in Ecuador is the perfect location. Filled with activities to keep guests occupied, it’s without a doubt the kind of place where two can become one. It’s both peaceful and tranquil, which is what every bride wants for her and all her guests. 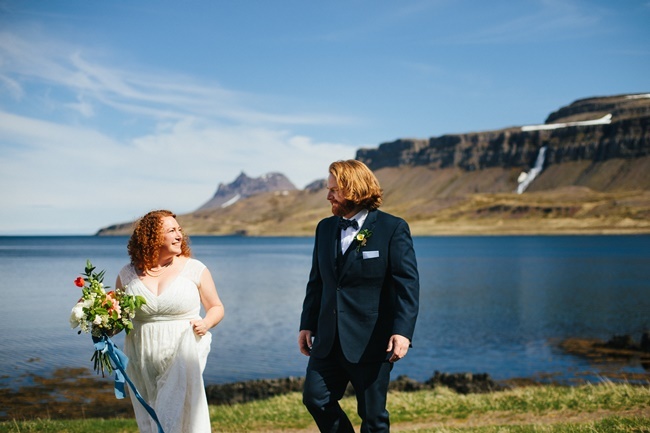 If you love the outdoors, you’ll definitely love this wedding destination. Situated in South West England, Gloucestershire is a stunning location. With views of the valley of the River Severn, it allows for an amazing outdoor setting. 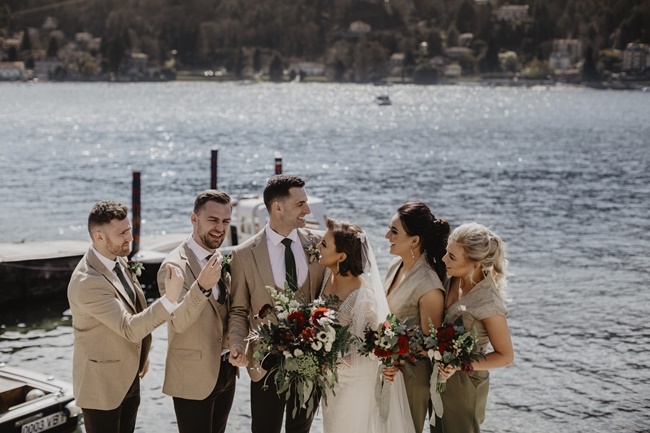 If you and your partner want a traditional Roman Catholic wedding ceremony in a traditional Italian chapel, Lake Maggiore in Italy is the perfect destination for you. With breathtaking views and picture-perfect vistas, Lake Maggiore will add the Italian romance your wedding needs. Need some Mexican beauty for your wedding day? 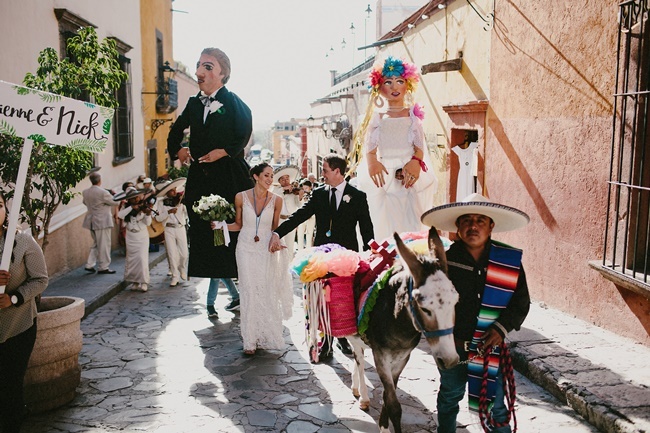 San Miguel de Allende in Mexico is the perfect place for you. 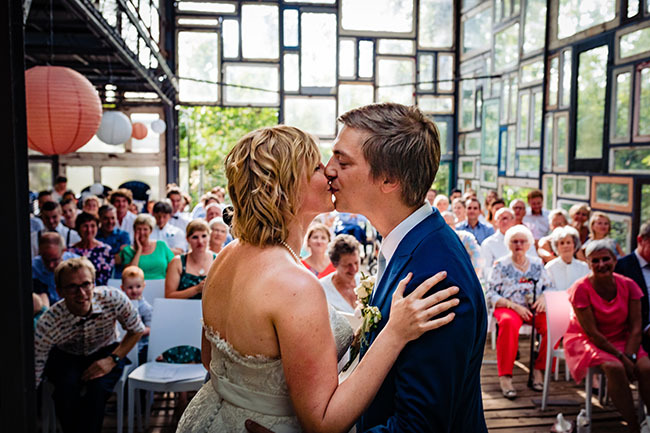 Its architecture, art and cultural festivals will add all the spice your wedding day needs. Greece’s largest island, Crete is both an elegant and scenic wedding destination. 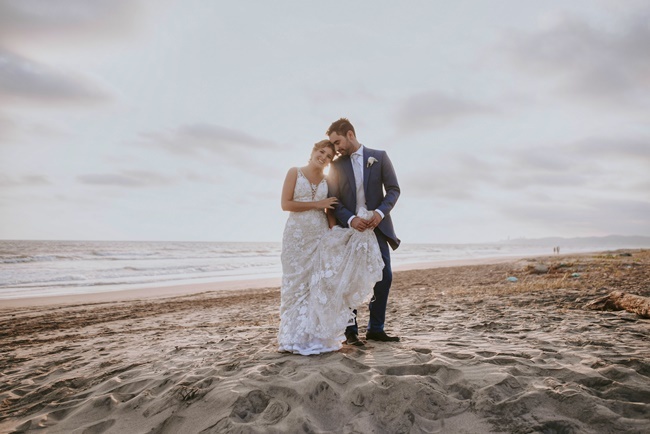 Its natural fine-sand beaches and white mountains create a perfect setting for a wedding. 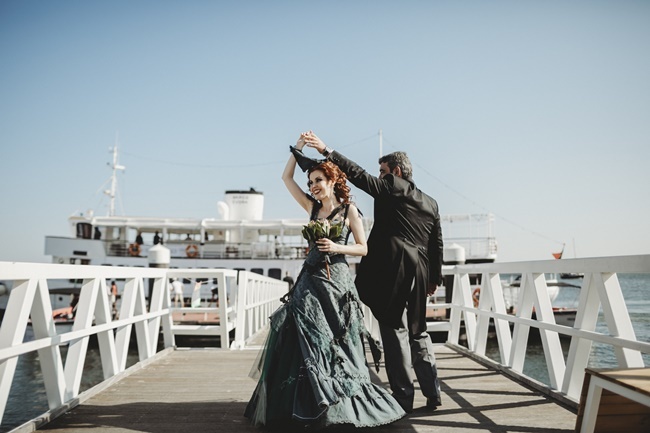 Ever dreamed of getting married on a boat? In Portugal, Lisbon the Evora Boat is perfect. Having your guests on board with you exploring the beauty of Lisbon will definitely make your wedding day one to remember. Looking for a wedding destination with charming views and a breathtaking setting? Djupavik in Iceland is the answer. It will definitely make your wedding day the dream that will exceed all your expectations. Are you and your partner down to earth, sweet and romantic? The Alberobello and Polignano a Mare, Italy is the place you’re looking for. With perfect sunsets, it’s definitely a destination you’d want to consider. 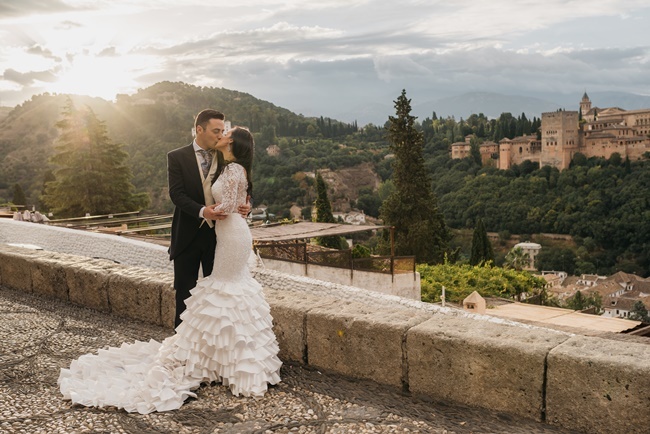 If you’re looking for architectural show-pieces to make your wedding images stand out, Murcia and Granada, Spain is the perfect location for your wedding day, no decor or added extras needed. The place itself speaks volumes. If you and your partner love modern art, the Verbeke Foundation in Kemzeke, Belgium is the perfect location. All kinds of art can be seen, from contemporary to modern. An art lover’s dream!